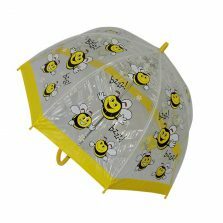 Yellow Umbrellas that make you smile - See our huge range today! 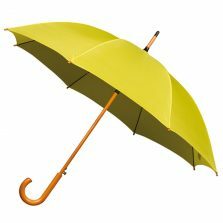 A yellow umbrella will always turn heads. 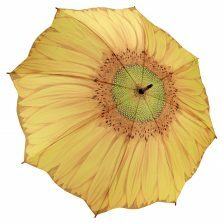 Yellow umbrellas stand out from the crowd. They cheer people up and make them smile! 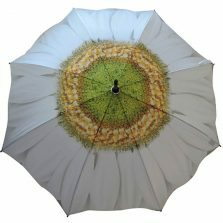 View basket “Mustard Budget Golf Umbrella” has been added to your basket. 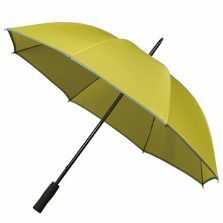 A yellow umbrella has a mysterious secret psychological weapon. It's an automatic smile machine! 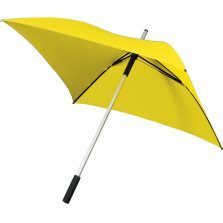 Buy one of our yellow umbrellas and you'll see what we mean. 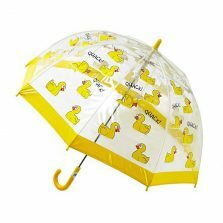 On the next wet and dreary day as you walk down the crowded streets deploy your trusty yellow brolly. 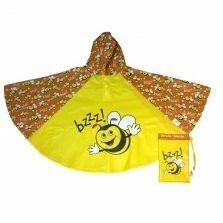 Observe then how your bright and cheerful yellow umbrella draws people's gaze and puts a smile on their face. 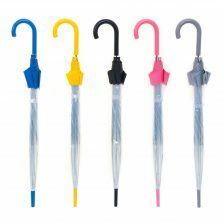 On the busy streets of London, New York or any major metropolis most brollies are dark colours. They tend to be black or navy. It's a simple fact. 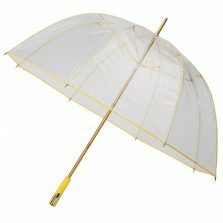 Yellow umbrellas stand out in the crowd. 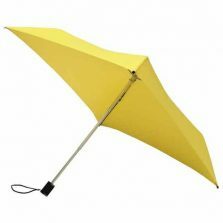 You're probably choosing a yellow umbrella for the simple reason that you just like the colour. But did you ever consider why you like the colour? Or what you actually know about the colour? 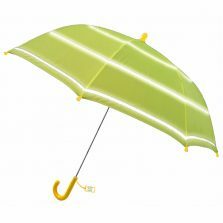 Yellow lies between green and orange on the spectrum of visible light. The human eye perceives yellow when observing light with a dominant wavelength roughly between 570 to 590 nanometres. 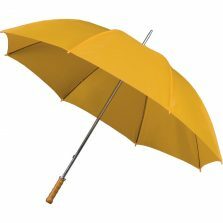 Did you know that in China and other parts of Asia, yellow is associated with happiness, glory, harmony and wisdom? 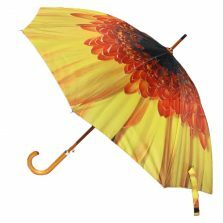 Moreover, in China it used to be the colour of the Middle Kingdom and could be worn only by the Emperor and his household. 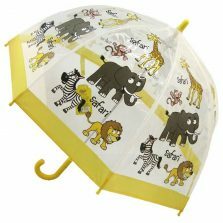 What's more, in the West yellow tends to be associated with amusement, gentleness, humour and spontaneity. So, there you have it. A bit of a science, geography and history lesson. But also an insight into the types of personality attracted by yellow. 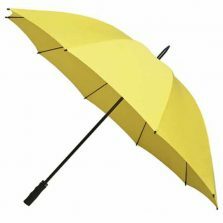 So, now as you browse through our selection of yellow umbrellas, ask yourself. 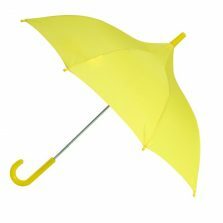 Am I a yellow kind of personality? Oh, and am I planning to visit the Middle Kingdom? Seriously though. 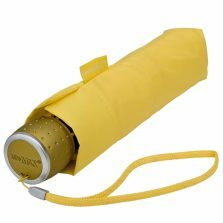 We hope you find a yellow umbrella that you like. If you do proceed to buy, please leave a product review. Tell us about the product and also the service you experienced.